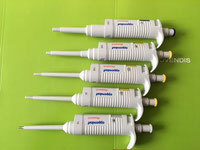 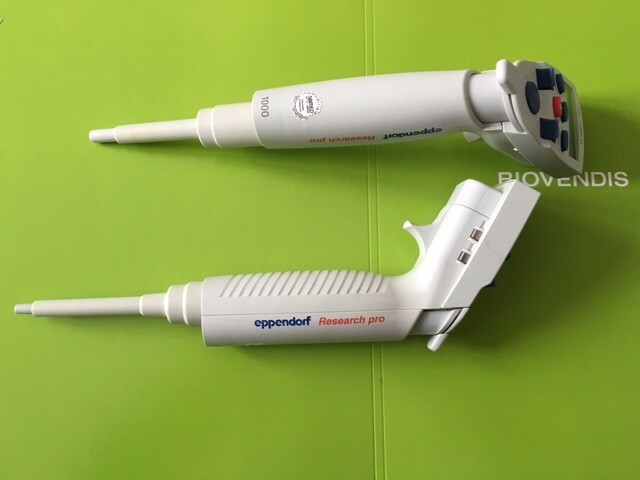 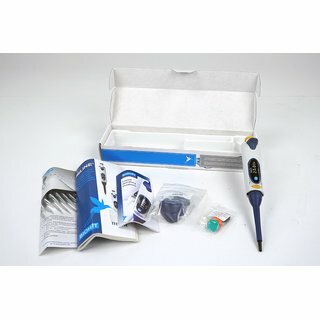 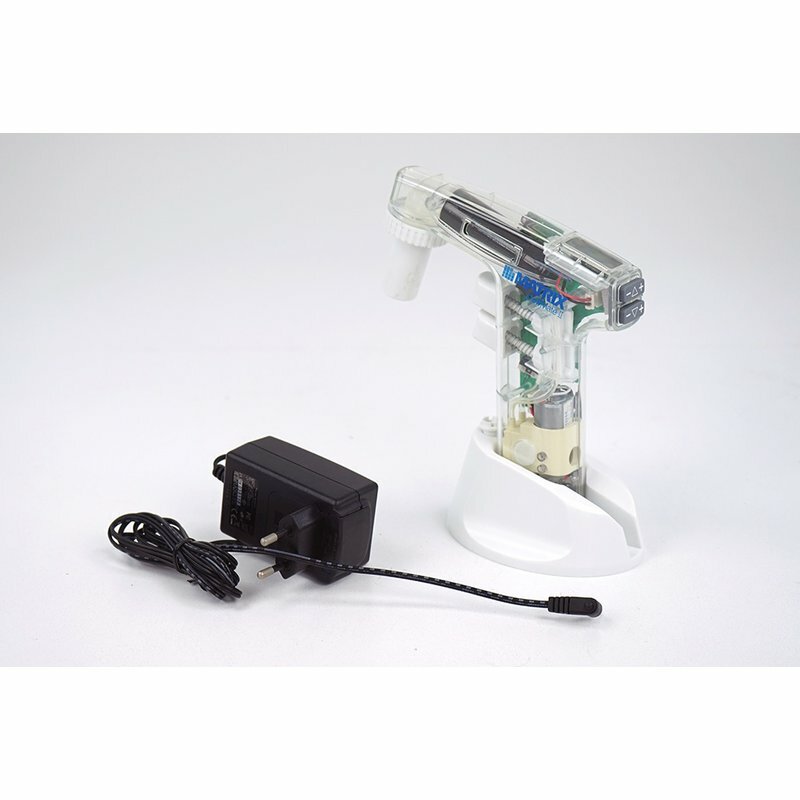 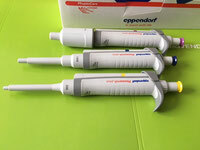 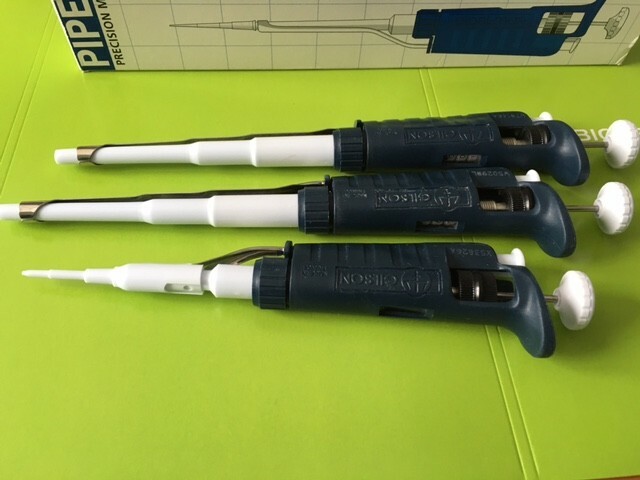 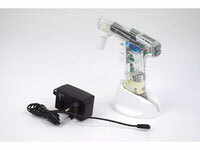 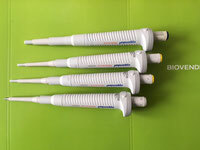 Electrical 8- and 12-channel pipette. 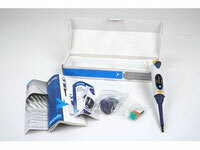 The Multipipette Plus is the ideal precision instrument for time-saving and fast pipetting of long series. 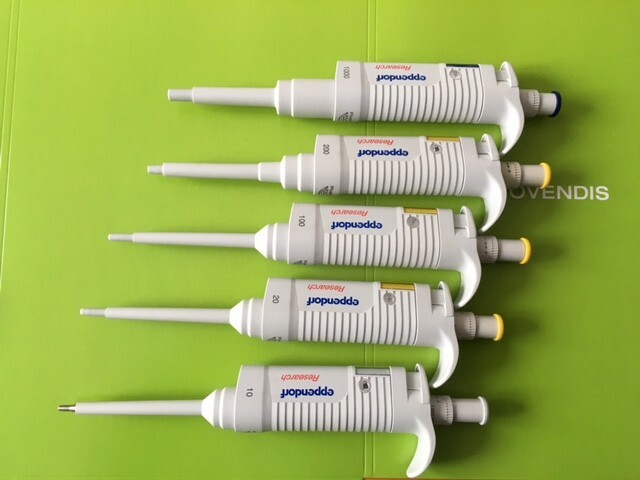 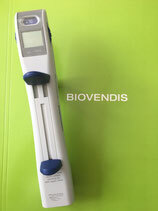 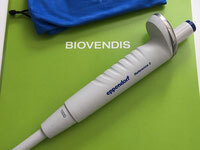 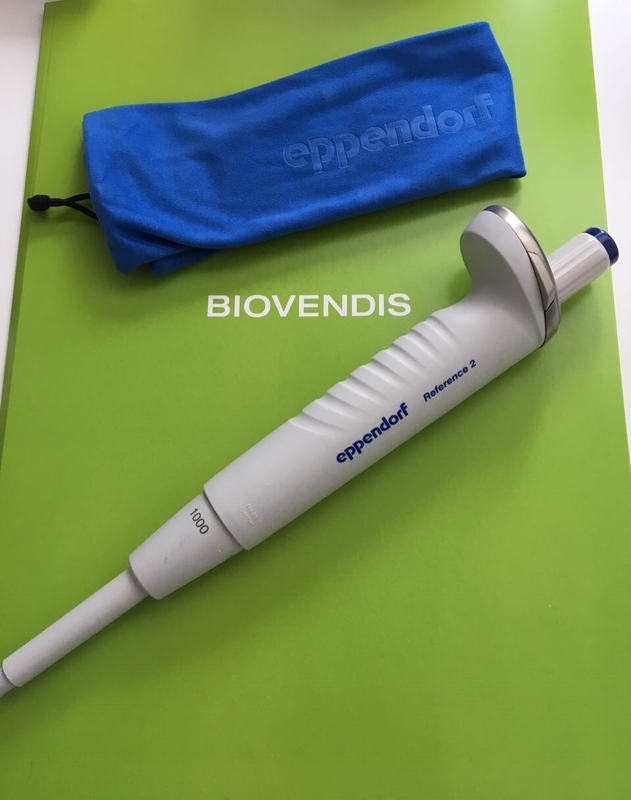 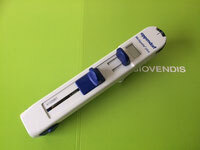 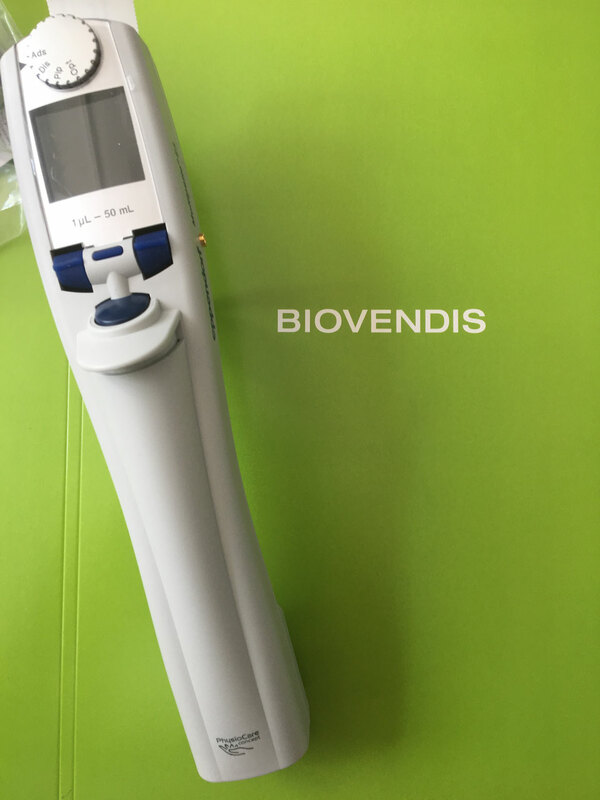 For a precise and fast pipetting of long series. 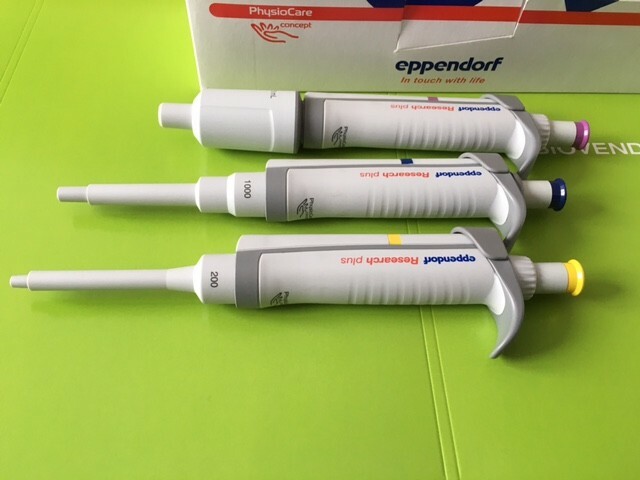 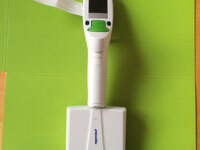 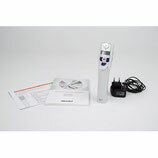 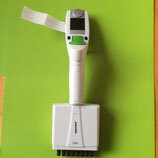 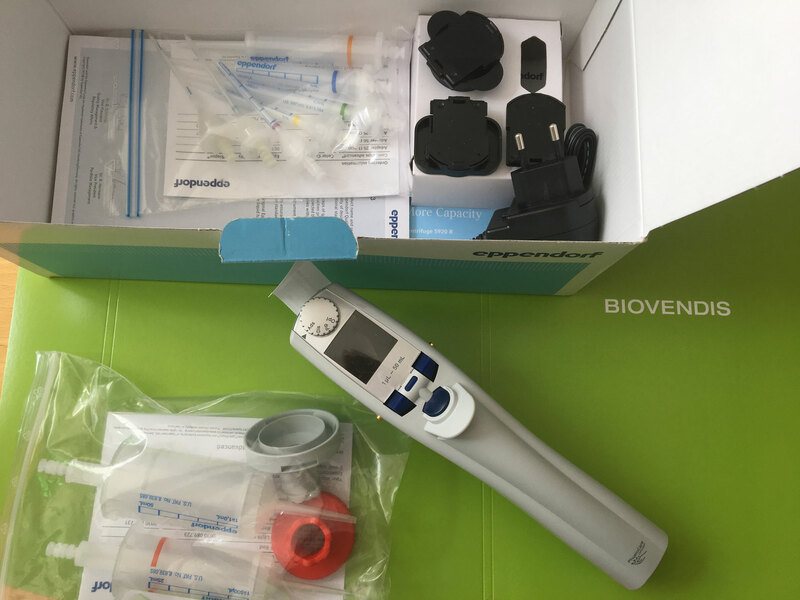 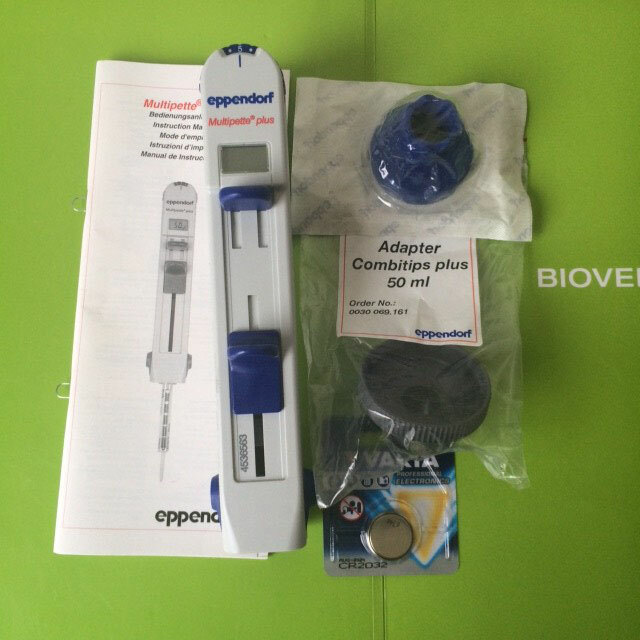 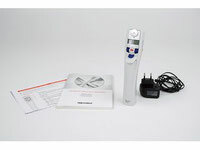 Multipette M4 with variable volumerange from 1 µL – 10 mL in very good condition.